Does Clarins Neck Cream Lift a Sagging Neck? Clarins neck cream has some rave reviews and has been around for a while, so does it really work to lift a sagging neck. The neck is often one of the things we don’t think to prevent in our 30-40s, we are stubborn and think those things will hold up forever. Once they start sagging it is difficult to reverse without cosmetic surgery which is risky and really expensive. The neck is naturally a more vulnerable area of the skin as it as thinner crepe-like layers. It is prone to fine lines and will lose its ability to produce enough collagen. 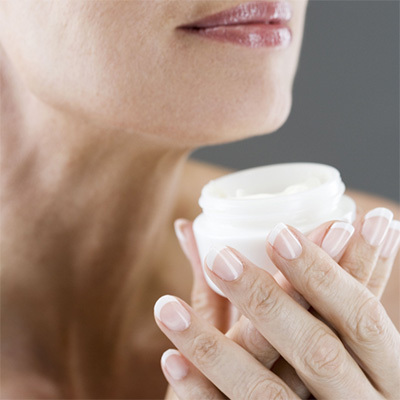 As aging occurs the area needs special TLC and a good neck cream to apply daily to reverse these aging effects. The Extra Firming Neck Cream works to slow skin slackening and encourages a firmer, more supple neck, incorporating organic plant extracts like Lemon Thyme and Green Banana. Sunflower Auxins reinforce the action of this innovative Extra Firming, Anti-Aging formula by encouraging skin flexibility and protecting it from free radicals, while plumping Green Algae extract encourages the hyaluronic acid synthesis. For a nearly instant tightening effect, Organic Oat Sugars firm up the skin while Marshmallow Powder, composed of line-filling micro pearls, works as a visual fine line reducer. It optically reduces the appearance of fine lines filling them with small micro pearls. 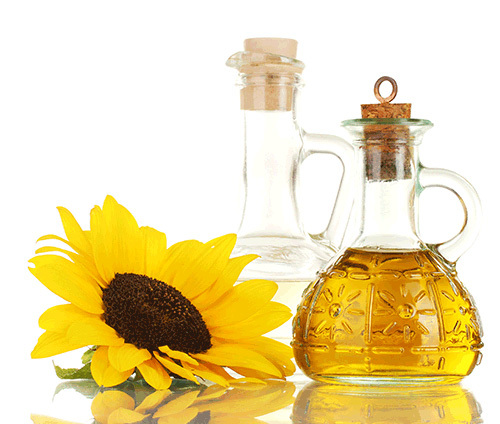 Cyclomethicone, Water, Cetearyl Alcohol, Cetearyl Isononanoate, Squalane, Dipropylene Glycol, Cetearyl Glucoside, C14-22 Alcohols, Butylene Glycol, Phenoxyethanol, Fragrance, Glycerin, C12-20 Alkyl Glucoside, Sodium PCA, Tocopheryl Acetate, Ethylparaben, Carbomer, Prunus Domestica Seedcake Extract, Tromethamine, Methylparaben, Anthyllis Vulneraria Flower Extract, Disodium EDTA, BHT, Bocoa Prouacensis Extract, Helianthus Annuus (Sunflower) Extract, Steareth-20, Acetyl Tetrapeptide-2, Potassium Sorbate, and Dextran. The product offers a solid 30-day money-back guarantee, no questions asked. This gives users a chance to see how they like the product before committing to the $88 purchase. You could consider this better than a free trial sample other companies offer. It has natural extracts that are scientifically proven to lift a sagging neck. A lot of users are thrilled with the product, some even have opted to purchase the concentrate in addition to this product. The ingredient list is safe and doesn’t have any toxic or harmful ingredients so chances of a rash or bad reaction are low. You won’t know until you try. This goes for nearly almost all skin care reviews. Everything about this product does seem pretty sound and the reviews are overwhelmingly good. Despite all of that you can still be that one or few to slip through the cracks and not benefit from this product. You do need to purchase an exfoliator otherwise this product will not be effective and that is annoying because you will have already spent a good chunk of change. At the end of the day though a young looking neck is nearly priceless.